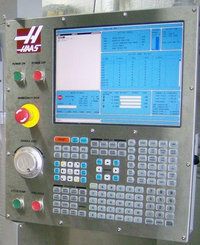 Supports the Haas Lathe APL. It specifies the rotational time for the gripper after the switch is encountered and should be set to 100. Units are milliseconds.